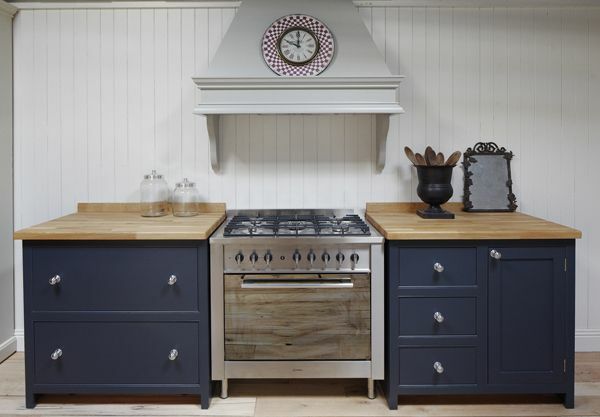 One of my clients asked would I right a blog on Kitchen trends as she’s embarking on a kitchen renovation project…and here’s some ideas on what I expect to see in our kitchens for 2014. 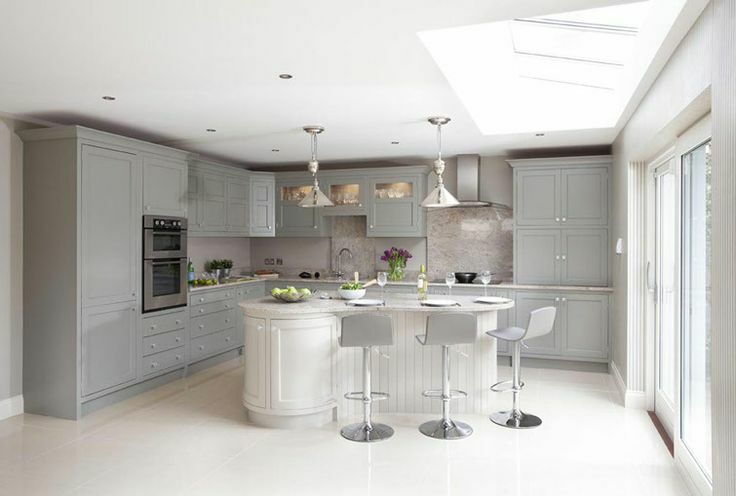 Grey will still be a hot colour for kitchens in 2014 and is a great neutral colour. 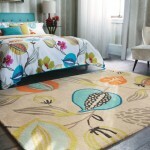 Theme is with natural lighting and warm hues for a cosy look. 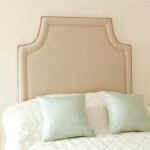 To add depth you could consider using mixed materials. 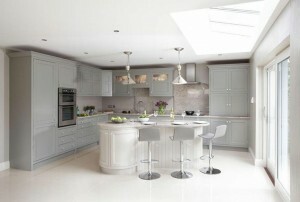 Harbour Grey Kitchen, Shalford Interiors, Naas. 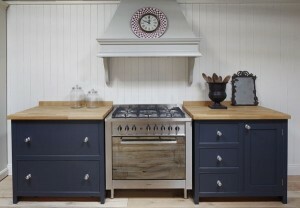 Denim blue is also a popular colour choice for painted units this year. It looks great with natural wood, exposed brick and stainless steel finishes. For 2014 we will see more extended back splash’s which extend up to ceiling height. This will be coupled with glass front cabinets or open shelving. We’ll also see fun patterned back-splashes…think Moroccan, Turkish etc to create a cheery back-splash. 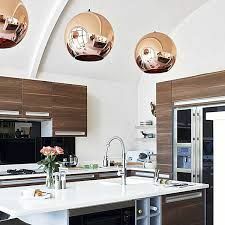 Copper is also on trend for 2014 and this warm metal has made a big come back. 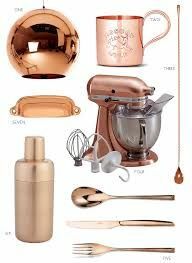 Consider adding it in accessories such as small appliances, cutlery, saucepans etc and theme it with a copper pendant for an on trend look. We’ll also see a trend for matching floor and wall tiles to create a streamlined look. This works best with large rectangular tiles and has the added bonus of making your kitchen look even bigger. 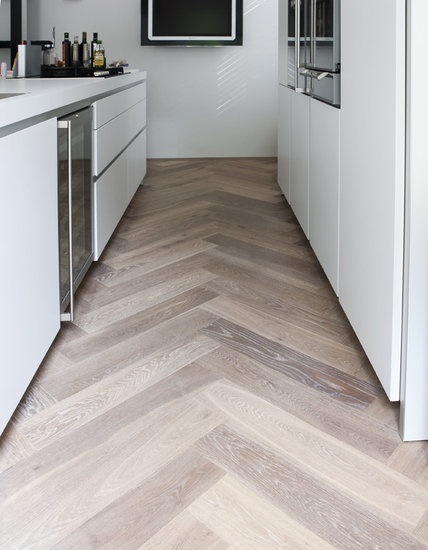 As rustic timber and natural wood is on trend I’d also expect to see wood effect tiles like these herringbone style floor tiles. 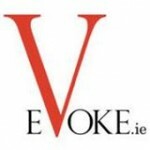 Statement lighting is another key feature…gone are the crystal chandeliers and in is contemporary statement lighting. 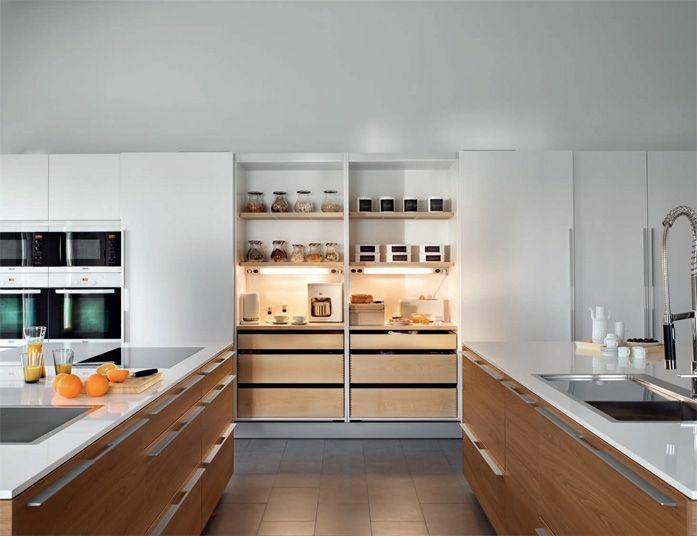 Open shelving will be popular for 2014 . 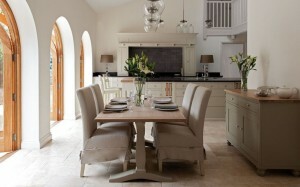 This looks great here with this stunning kitchen from LOMI Design. All things natural is a big trend for 2014 and we’ll see lots of natural timbers in our kitchens this year. 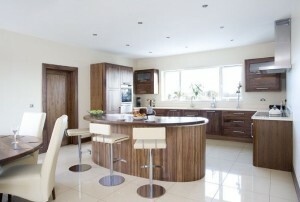 We’ll also see more Rounded Cabinetry in our kitchens this year. These curves will help create a softer look in your kitchen design. 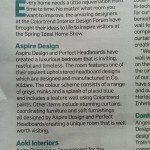 We will see a shift from granite worktops towards synthetic materials that are more durable and child friendly e.g. caesar stone and zodiaq. Quartz in its many options will be a big player this year as its durability and natural look will make it a popular choice. 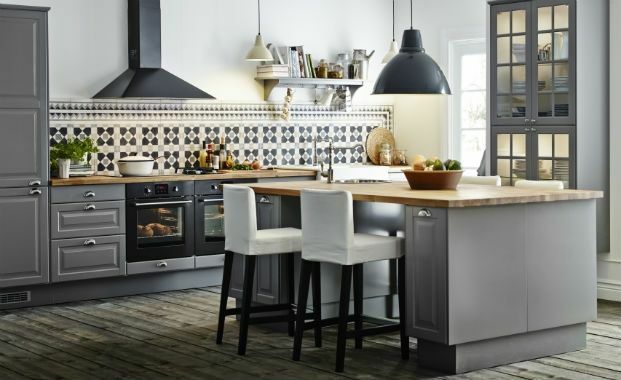 The open plan kitchen/diner is here to stay and we’ll see more blend-in dining sets where the dining table is in the same finish and materials as the kitchen units to create a cohesive kitchen interior.